We have completely atomized Calibration Setup with 10000 liters capacity Water tank on Load cells, certified by Legal Metrology. The pipe / flowmeter diameter that can be calibrated is maximum 200mm. We have Portable & Handheld type Ultrasonic Flowmeters Calibrated and Certified by CWPRS. 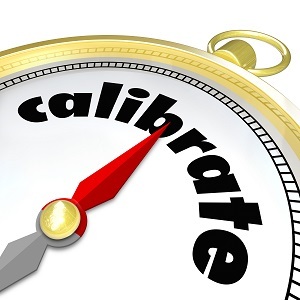 We can do onsite Calibration with these flowmeters. We have Air Compressor, Air blower, Coriolis Mass Flowmeter and Thermal Mass Flowmeter, with which we can calibrate any Air / Gas Flowmeter.